I am sure that you would agree with me that there are times where we could all do with some unwinding from everything else that is currently happening around us so that we could go back and look at things into perspective and fix whatever issues that may be at hand and that would need some taking care of. Call it striking that work / life balance. Call it a break from work, from our busy lives, from everything around us that we need to think but just fail to come across loud and clear. You name it. Where would you go ? What would you do ? 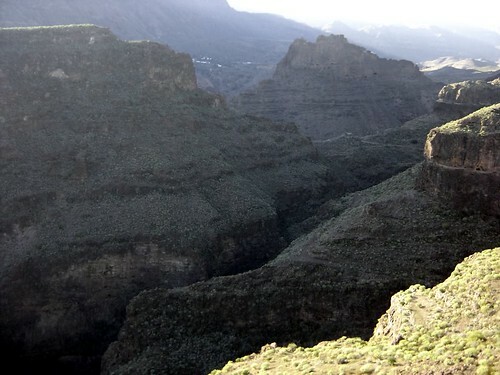 Well, to me I have got the perfect opportunity discovering locations in Gran Canaria, the place where I currently live. This time around I have been sharing a number of pictures in my Flickr account from a place I went to not long ago. It is called La Fortaleza – The Fortress, and supposingly it was one of the latest strongholds from the local Guanches while fighting the Godos a few centuries back. 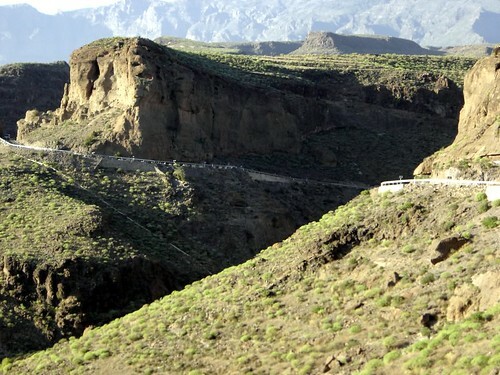 I am sure that after checking out the pictures I have included below you will figure out why it was one of the last strongholds in the island. 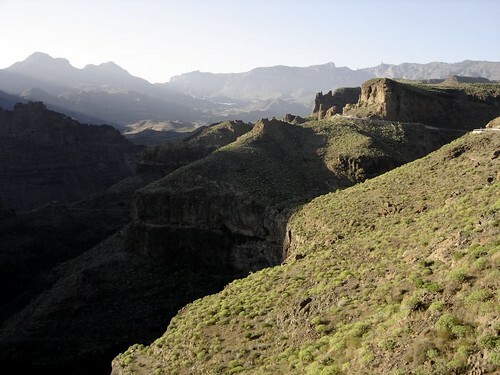 Today though it is one of the most remarkable places from Gran Canaria where you can find lots of peace and quiet to do some serious thinking while contemplating some stunning landscapes all over the place through its many viewpoints. Something very distinct from the typical image the island has endured for the last few decades. Thus here you go with the pictures. Hope you enjoy them just as much as I did taking them. Oh, and before I get to post this weblog post, I would like to bring to your attention a superb little application that you could use to help populate your Windows desktop with pictures from your Flickr account (Or from a particular folder in your computer) on a more or less regular basis (Hourly, daily, etc.) and displaying them to cover the entire desktop. The tool itself is called John’s Background Switcher and it is just so cool that I have been using it ever since I discovered it a couple of weeks back. So now I am getting all the different pictures from my Flickr account directly into my desktop and without any effort. You gotta love going through your favourite pictures every now and then to give you that little extra break from everything else. Worth while installing it for sure. Highly recommended.